Ali Saqlain real state Offers Wide Range of Properties in Bahria Town Pakistan. We are Authorized Dealer of Bahria Town All Projects.
. Guaranteed lesser prices from the market.
. Direct approach from main boulevard of Bahria Town Lahore.
. Nearest approach from proposed ring road Lahore.
. 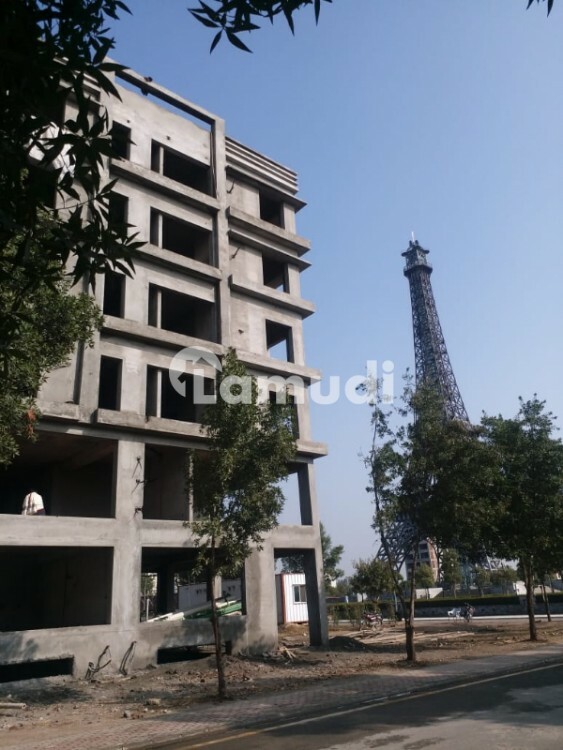 Ideal location facing Eiffel Tower.
. 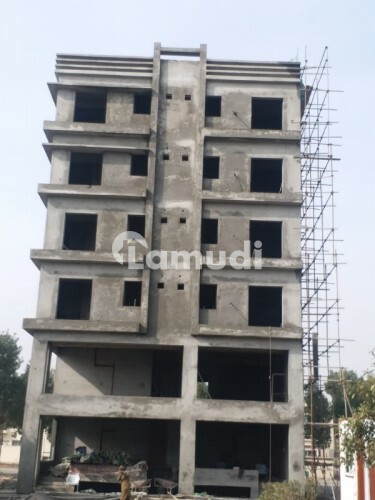 In front of the park of approximately 50 kanal.
. Three side open corner with three side ample parking.
. Splined view of Eiffel tower and Park.
. Ideal location for apartments shops and offices.